When you are tackling hyperlocal advertising by ways of focusing content on your website on a certain area, keywords are a vital component of every post. 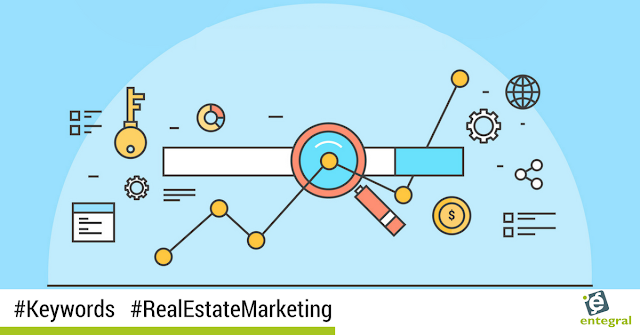 But how do you know which keywords are the best for the area you want to target? Enter our nifty little Google hack! Google autosuggest might just become your new marketing secret weapon! Google Suggest will suggest (the name says it all) something when you start entering a search term. We used Bedfordview as an example to show how it works. 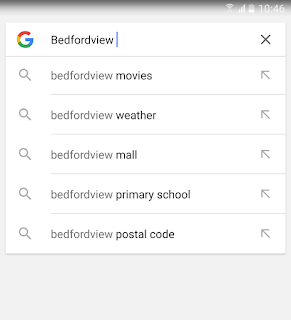 Once we entered Bedfordview into the search bar, Google Suggest shows us a few results. The top one being “postal code” as per the image below. 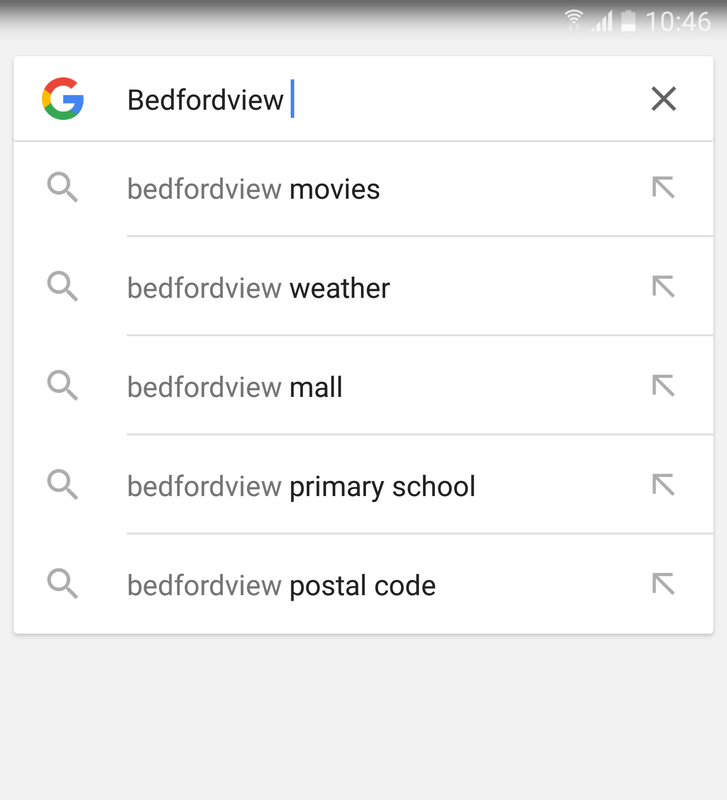 However, if we look at the third suggestion we can start forming an idea of what we can write about if we want to focus on Bedfordview. ‘Primary School’ suggests that the lifestyle will be focused on families and children. So how do you use this information to your advantage? Taking in consideration that the third suggestion was for a school your blog post could focus on the properties you have on your books that are close to schools, with links to their listing pages of course! Now for some areas, your results will look like the one below for Hartbeespoort, which is predominantly a town focused on tourism. So how do you handle this? In cases like these, you might want to have a quick scroll down the page to see what are the top search results on the page. Obviously, the results are full of holiday accommodation pages. There are a few ways to approach this, for example, you can write a post about the lifestyle in Hartbeespoort (mentioning areas where you can get the best burger in town or where the locals go when they want to mountain bike), and remember to link all your areas to the corresponding areas on your web page. 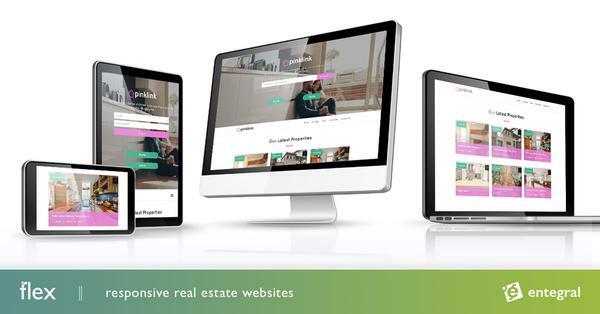 So change it up to get different results - and remember that your Flex website is responsive and will adapt to a mobile device without a hitch.